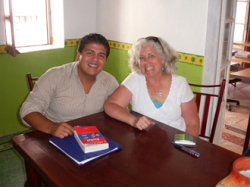 Private Sessions and one-on-one tutoring will help students perfect their grammar and vocabulary through speaking directly with a native Spanish speaker. Classes are flexible, individually designed, and based on your needs. 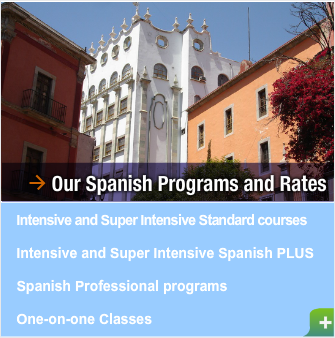 These courses will allow for the best Spanish lessons and are appropriate for those who want to practice their Spanish quickly and efficiently in a short period of time, or in simply half the time. The private tutoring sessions that are included in specific programs are normally conducted in the afternoon. If you seek private tutoring sessions that are not included with your course, the time they are offered will depend on the class schedule of the professors. Your studying materials are provided by the school and are included in the cost of the tuition but if you want the text book and activity book you should pay for them. It is recommended that the student bring the appropriate dictionary with them. If it is necessary to use any additional learning material, the school will provide you with these things. If any available books or dictionaries are available in the office, the students are welcome to use them. 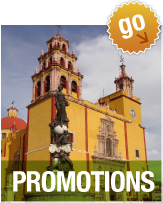 During private lessons, you can also select special topics such as business, tourism, medicine, law, art, and more but there is 25% additional fee for these lessons. The Plateros Spanish School does NOT guarantee private tutoring sessions during the summer months, but we will try our best to accommodate your needs.